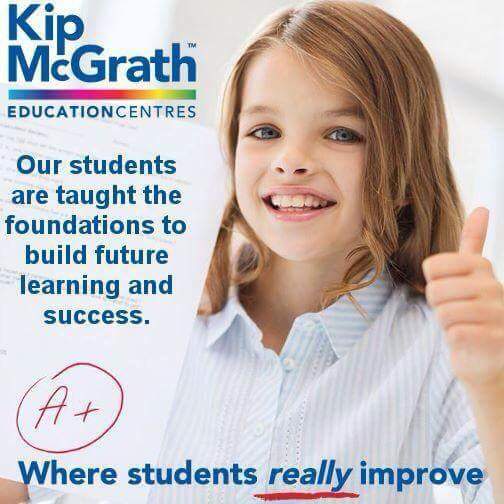 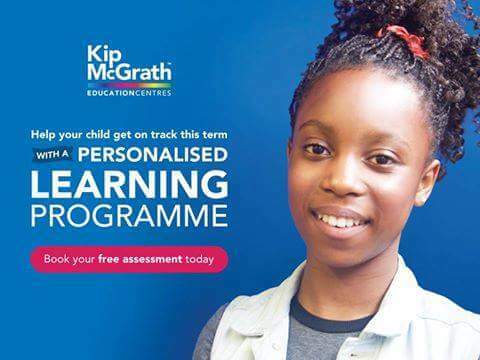 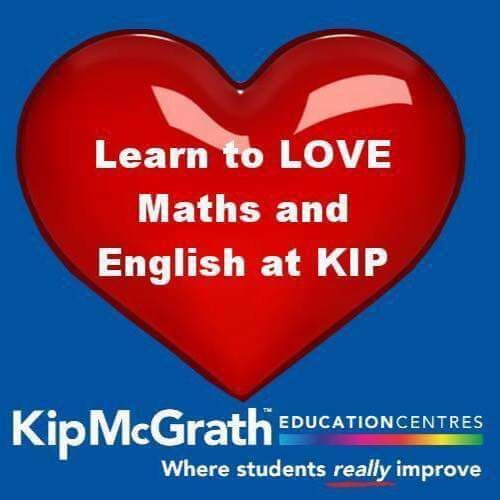 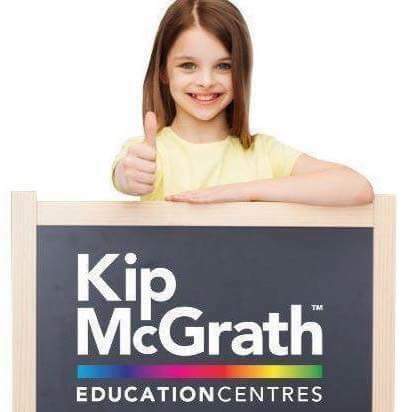 Our centre provides private tuition for children aged 6-16 in Maths and English using the Bespoke Kip McGrath programs. 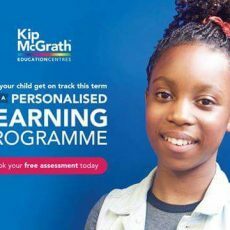 We pride ourselves in not only improving children's skills academically but also building their confidence in subjects they are struggling with at school. 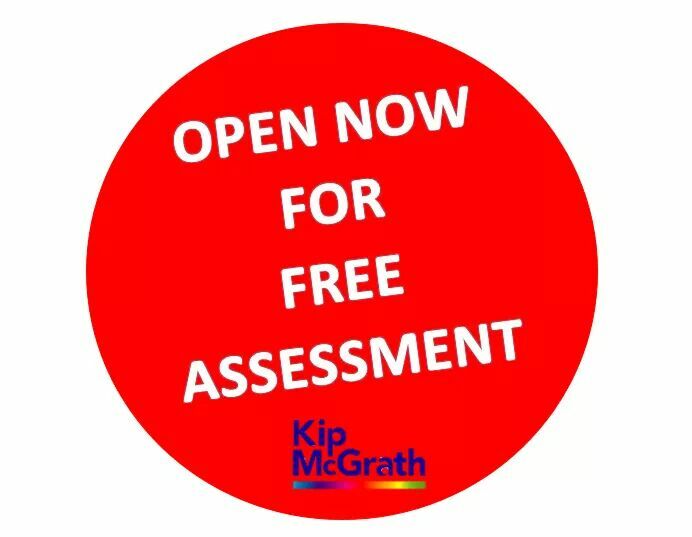 Call now on 0161 797 7945 or email bury@kip-mcgrath.com for a free assessment.